The Archers’ Score Network is a suite of software applications and cloud technology designed and developed specifically for Archery. ASN provides an easy to use platform for archery clubs and pro shops to announce and score their events and manage their archer list all in one application. Archery Ranges and Clubs to visit and events to compete in. We have a list of Pro Shops from all accross the United States and some Association Information - We endeavor to list every Range, Club, Pro Shop and Association in the good ole U.S.A. Some Archery Clubs and Pro Shops use our score keeping software to manage their events and member lists. Their event schedule can also be found here. This web resource. 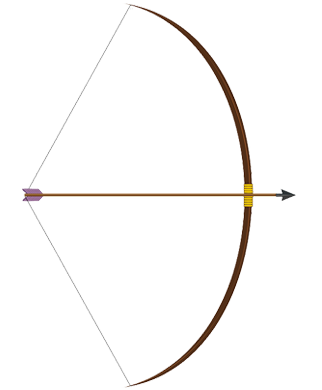 We built this website to consolidate Archery related information from all over the web. We have over a thousand ranges, clubs, pro shops and associations listed and we add new ones all the time. ASN Archer is a personal score keepiing app for Windows 10 and has a companion Windows Phone application. The two apps share the same data through the Microsoft Azure Cloud. You can score all the popular round types. Field, Hunter and 3-D Targets as well as 300 and 900 rounds. You also have access to the scores from our members and all the information on this website. 100% Developed and Coded in the U.S.A.